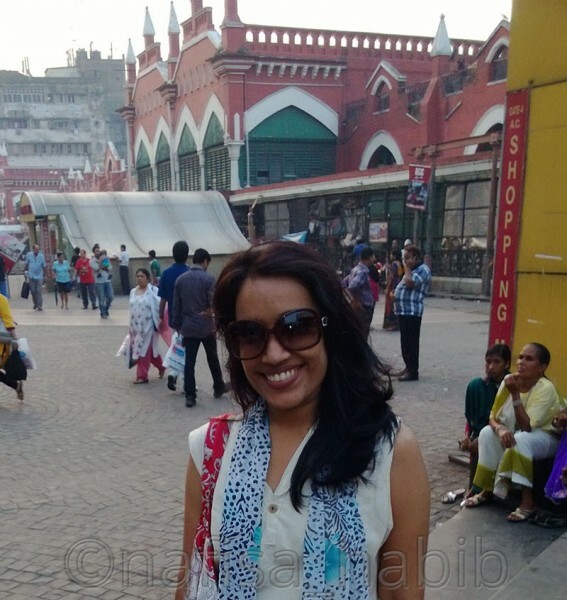 After many times travels in Kolkata I’d like to help you with an ultimate travel guide from my own travel experience. It is possible to make a long or short time affordable tour in Kolkata city and surely many money-saving tips inside going to be the helpful one for all travelers around. 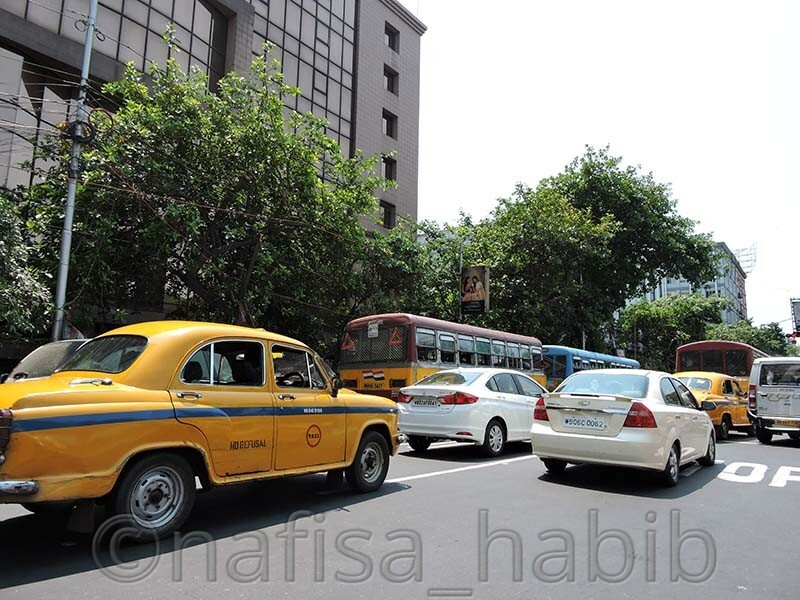 A megacity like Kolkata not just simply attracts many tourists every year. There are many reasons for this. Here are all details to guide you to explore Kolkata more easily, comfortably, and interestingly too. 10 Like This Post? Click To Save To Your Pinterest Board! Cosmopolitan city Kolkata is the capital of West Bengal and located in East India with the beauty of the Hooghly river. Kolkata, Hooghly river, and Howrah bridge all are connected by heart and bonded to each other. The best thing about Kolkata in India, Asia is that this city never stops charming you. Kolkata is still alive with all oldest history, culture, and tradition. Many world-famous scholars took birth here, and the history behind Kolkata and Kolkata & West Bengal is the must-read for all. 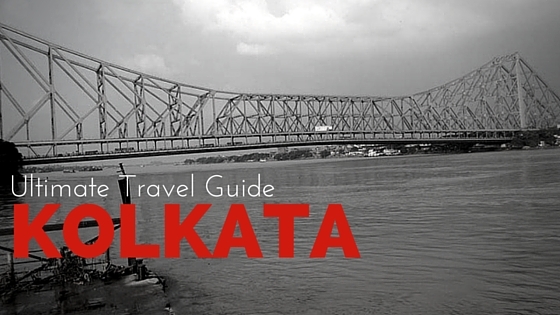 Winter season (September – January) is the best time to travel to Kolkata. During the summer (March – July) time it is too hot, and then the monsoon starts. So the best time is the winter, and it is festive time also because of Durga Puja, the main Bengali festival. October to November is the festive season in Kolkata. During this time, you can enjoy Deepawali, the festival of lights too. And to celebrate Pohela Baishakh, April is the right time to visit Kolkata. Majorities talk in Hindi though Bengali is the main language in Kolkata. And so communication here is much easier, mainly for the people from Bangladesh. In Kolkata, you can communicate in Hindi, Bengali, and English too. India’s second-largest city Kolkata is connected by train and road with many cities in the country and by air with many countries in the world. 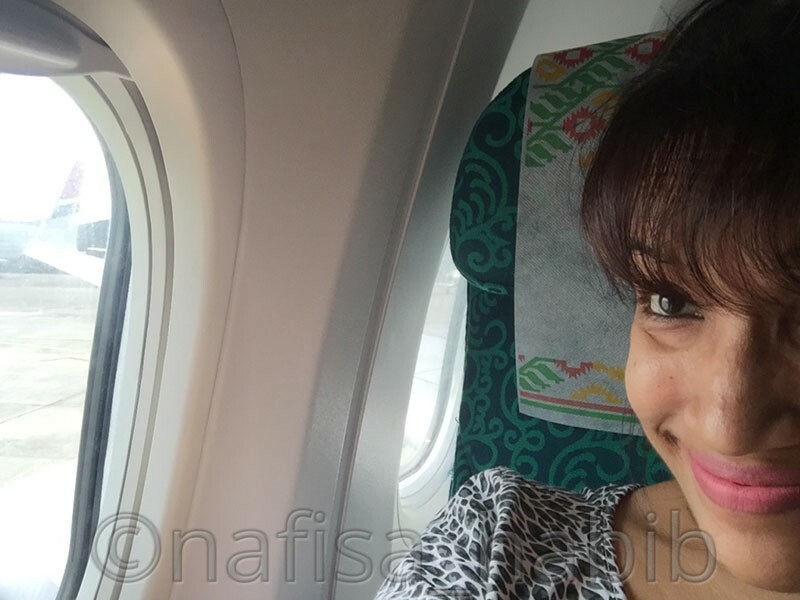 I’ve traveled Kolkata from Dhaka by road, by train, and by air too. I found Kolkata’s major tourists are from Bangladesh and then from other states in India and different countries. Mostly, Bangladeshis preferred to travel across Kolkata by road and train as cost less and distance is not that far, just needed 8 to 10 hours to reach Kolkata from Dhaka. And yes, to travel to Kolkata from Dhaka you must collect the visa first from your nearby visa office center and details you can know from the Indian Visa Application Center website. And for other countries, travelers must check out all visa related information from the Indian visa online website (indianvisaonline.gov.in/). Whether you need a visa or Visa On Arrival facility is there too for many countries to visit India. 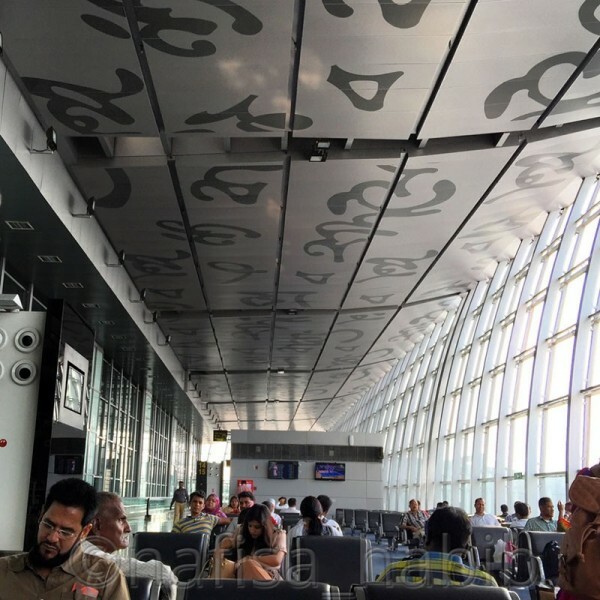 Netaji Subhas Chandra Bose is the only international airport in Kolkata, which is very well-maintained and connected flights to all major cities in India and many Asian countries. This airport is located in Dum Dum and 17 km away from the main city. Major airlines run from this airport are Air India, Jet Airways, Biman Bangladesh Airlines, Thai Airways, Singapore Airlines and much more. It just takes half an hour to reach Kolkata from Dhaka. From the airport itself, you can arrange a prepaid taxi (yellow cab) to reach your exact destination in Kolkata. I found Maitree Express; the only international train service between Bangladesh and India is the perfect direct transport to connect Dhaka and Kolkata. This train starts from Dhaka Cantonment, and the last stoppage in Kolkata is Chitpur. The old railway station in Kolkata is Howrah Station, which connects the whole India major destinations by train. And another is the Sealdah railway station to travel to India by train. There are some international bus services to connect Dhaka and Kolkata, and they are Shyamoli, Green Line, and Shohag Paribahan. Mostly, all bus counters are located on Marquis Street, Kolkata. And all city bus services you’ll find in Esplanade bus station, which connects the whole Kolkata city to other cities in India. And once you’re in Kolkata city, there are many public transport services to reach you to your destination. The best transport service provided by prepaid taxi (yellow cab). You can move anywhere by yellow cab and all time present. The oldest transport service tram is still available in Kolkata. And other popular services are metro, pulled rickshaw, auto-rickshaw, and AC taxi. In Kolkata city, there are many types of hotels in different ranges to accommodate. According to your budget, you can choose a hotel to stay in the proper location. 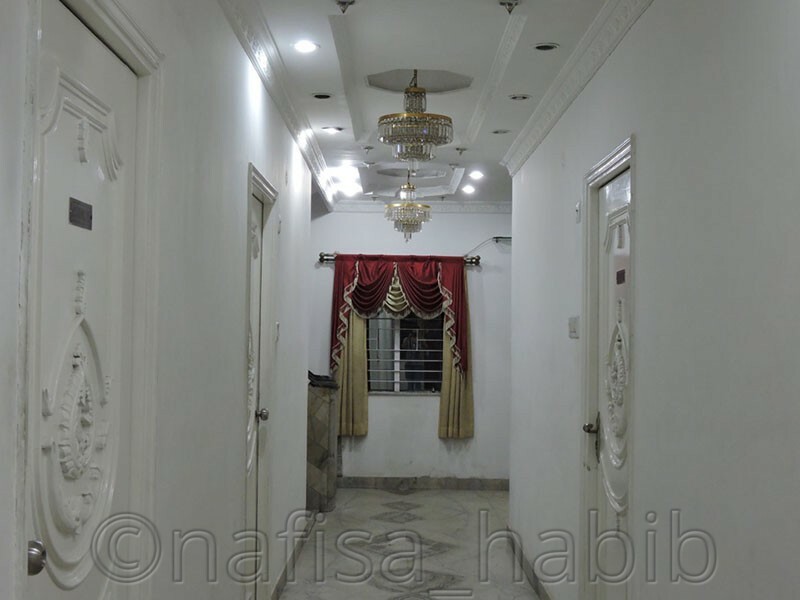 I found for budget and mid-range hotel nearby New Market area; Marquis Street, Sudder Street, and Mirza Ghalib Street are the best locations regarding easy transportation to move around. And here you can be able to manage budget shopping and eating in cheap restaurants too. But for luxury hotels Park Street, A.J.C. Bose Road and Salk Lake are proper to choose. 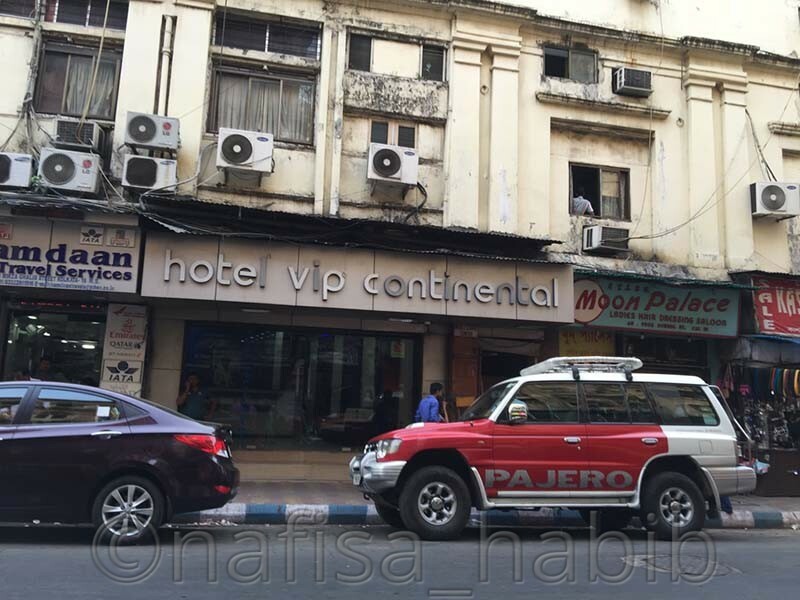 In my Kolkata tour mostly I’ve stayed different hotels in nearby New Market area and Marquis Street. Actually, you can call Marquis Street ‘Mini Bangladesh’ 🙂 as you’ll find many Bangladeshis here. Many budgets to mid-range hotels are available. Good to shop and eat around. And public transport facilities are good too. Sudder Street is popular with all foreigners for good accommodation. Here you can find many budget hotels with standard facilities. This street is one of my favorites to eat, shop and moves around. And Golden Apple Boutique Hotel is the recommended one from here for all standard facilities. Hotel 21, Hotel Paradise International, Paradise Guest House, Hotel Afsha, Hotel Samrat, and Hotel Maria. Marquis Street, and Sudder Street. 500 – 1000 Rs. or more [per night]. Hotel VIP Continental, Hotel Wellesley, Golden Apple Boutique Hotel, Astoria Hotel, Fairlawn Hotel, and Mark Hotel. 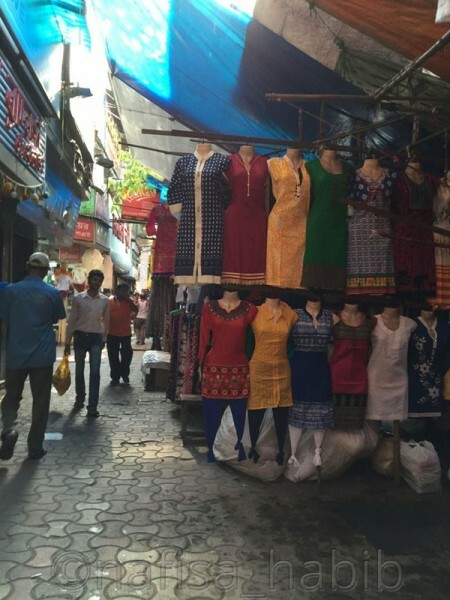 Marquis Street, Sudder Street, New Market Area, Mirza Ghalib Road, and Rafi Ahmet Kidwai Road. 1500 – 2500 Rs. or more [per night]. The Oberoi Grand, Hyatt Regency Kolkata, The Peerless Inn, The Park Kolkata, Floatel Hotel, and Kempton Hotel. Nearby New Market Area, Salk Lake City, Park Street, Strand Road, and Marquis Street. 4000 – 8000 Rs. or more [per night]. Food lovers favorite destination is Kolkata for cheap restaurants and yummy street food. Here you can taste many varieties of food. 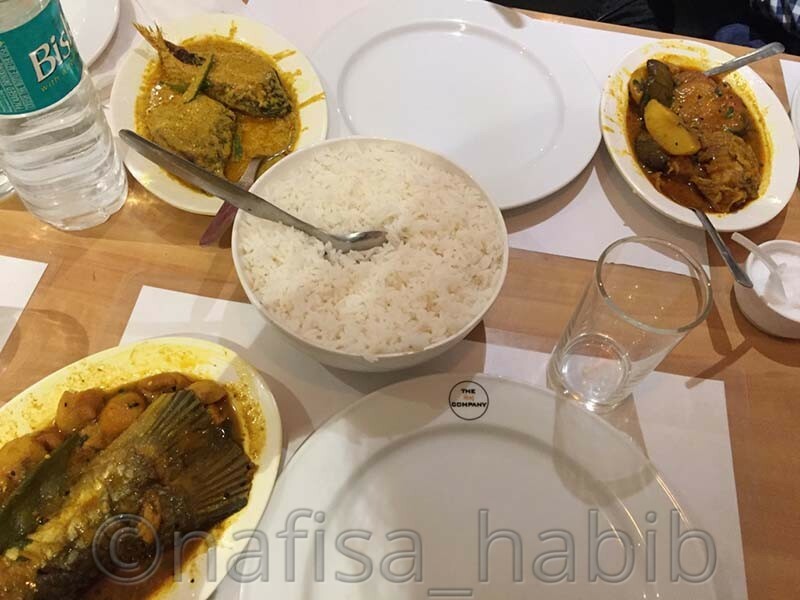 Bengali food is must try cuisine at a cheap price. 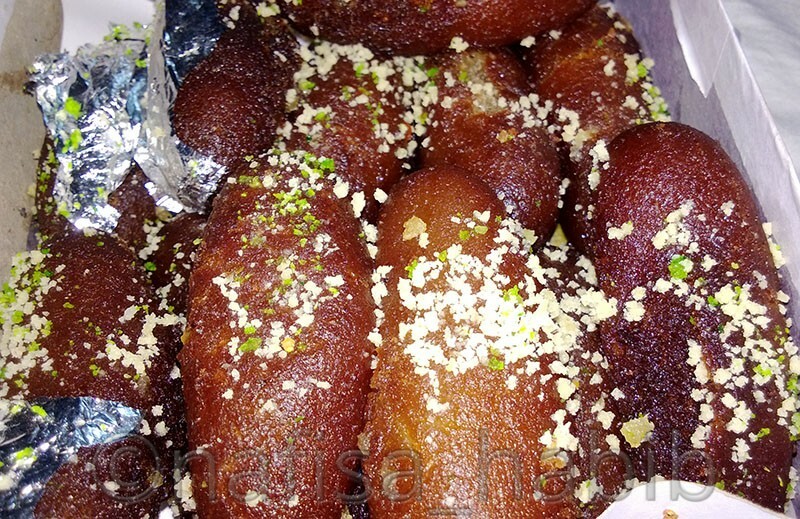 There are many restaurants around to please your tummy 😉 yeah you’ll forget to control yourself when you start tasting different Sweets (Misti) especially Sandesh, Sweet Curd (Misti Doi), and Fish Curry with Plain Rice (Maach Bhat). 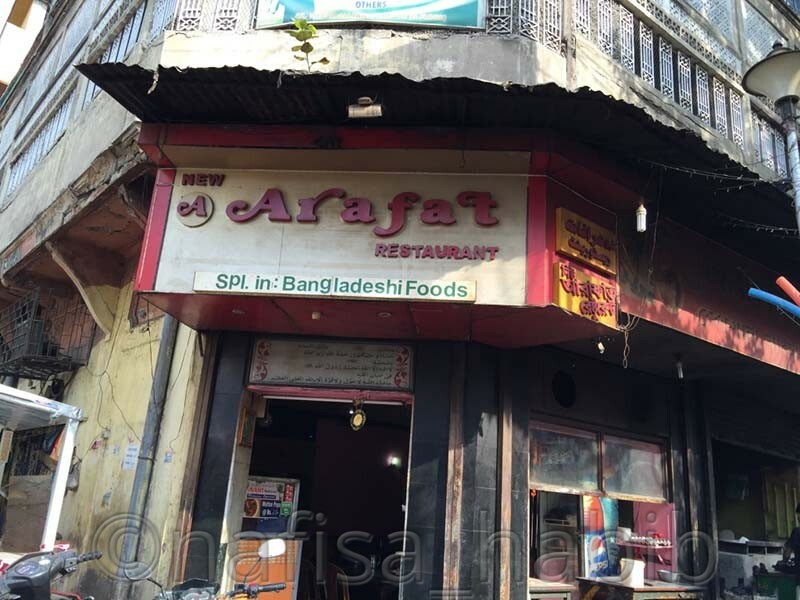 This restaurant is special in Bangladeshi foods and located on Rafi Ahmed Kidwai Road. Food is tasty and the cost is reasonable too. Bhorta is the must-try menu at this hotel. Within 100 Rs. you can have a good lunch here. Best for Bengali food from veg to non-veg, located in Marquis Street. Food cost is high. I’ll recommend you to go to veg here and must try menu is Kachu Chinri. You must try breakfast here with Milk Tea and Paratha, which is the special one. Chinese foods are tasty as well for dinner. Food cost is reasonable. This restaurant located on Marquis Street. Best one for Continental and North Indian food. Food cost is high here and located in the Park Street area. For bakery and desserts, Flurys is must try in Park Street. Here food cost is high but worth paying. I must say Kolkata is one of the best shopping destinations in India. The reason is you can enjoy more shopping at a minimum price. There are many shopping malls to shop in Kolkata. But the oldest market like New Market and Gariahat Market you can go for bargaining to get the quality product at a reasonable price. Here in those markets, you’ll find many wholesale shops too to buy more products at less price. New Market is one of the oldest shopping destinations and much popular among local to all kinds of tourists around. Here you’ll find all necessary things under one roof with different ranges. This market is also known as Sir Stuart Hogg Market and located in Lindsay Street. The clock tower here is the historical one, and this market still tempting all kinds of people, established in 1874. 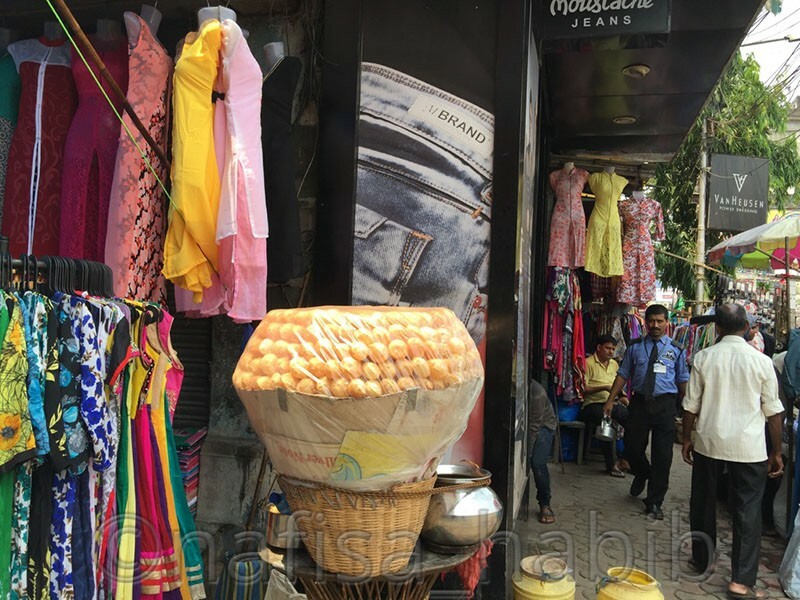 Gariahat is one of the popular markets for budget and quality shopping. 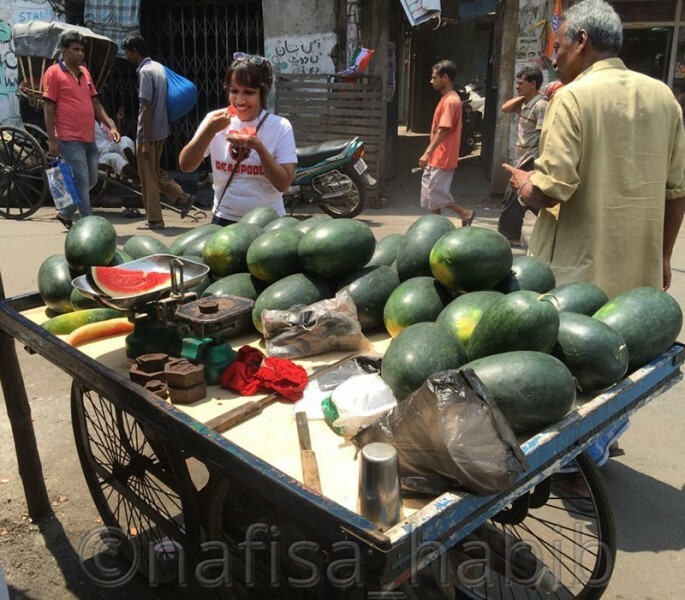 In Gariahat many wholesale shops you’ll find, and they will provide you with quality products. Here budget shopping is fun, and fixed price products are available from 100 to 500 Rs. ranges. However, the price might be a bit high for quality shopping. Here Saree and Panjabi collections are outstanding. These popular Bengali outfits you should not just miss buying. South City Mall is one of the most visited and popular malls in the city. Here shopping is fun though a bit costly, but you’ll enjoy definitely. Here you’ll get many local stores to brand stores. However, best to shop local products from here. For smart and luxury shopping Quest Mall is the best one in Kolkata. 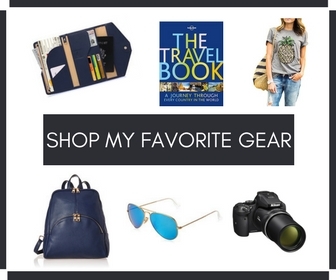 If you love shopping brand products with various collections, then must shop from here. Forum Mall is my favorite one in Kolkata. Here I love smart shopping for a reasonable price. There are many collections to choose from and best for woman outfits from Indian to Western. Apart from College Street is the best destination for book lovers to buy any books at a wholesale price. This street is also locally popular as Boi Para. And flower lovers you can also visit Kolkata’s biggest wholesale flower market in Howrah. One of the busiest markets I’ve ever seen. 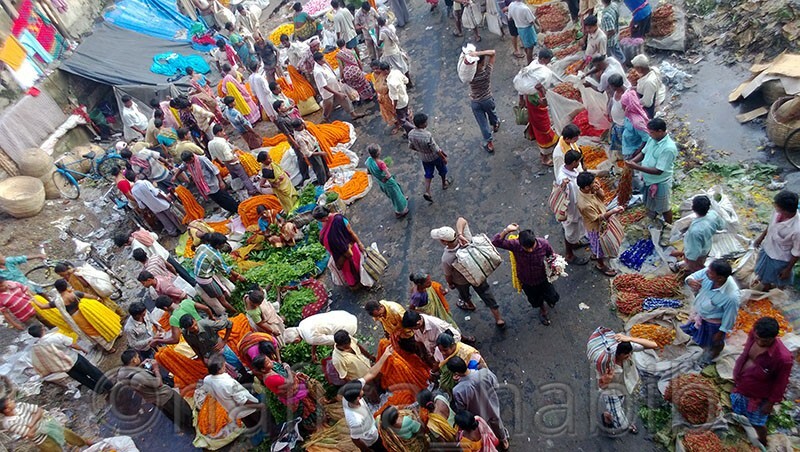 By standing on the Howrah bridge, you can see this market and also can take remote capture with the Hooghly river. This market is locally popular as Phool Bazaar. 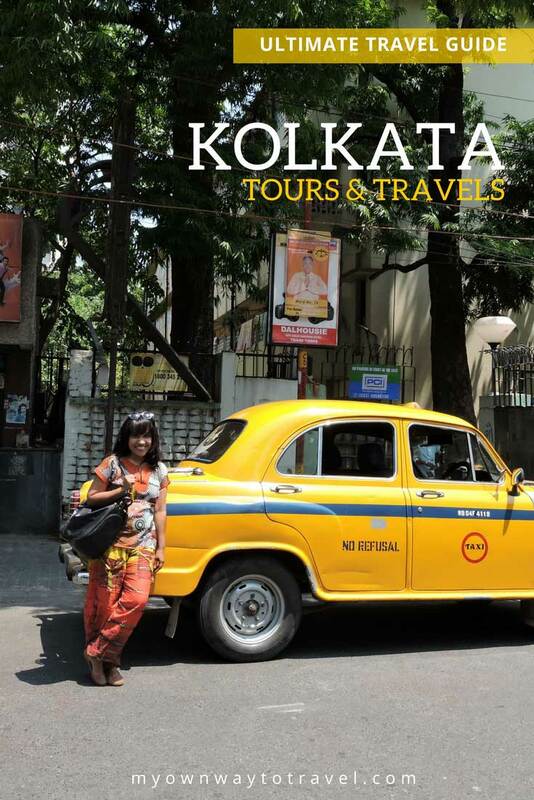 Kolkata is the perfect destination to go or travel like a local. You can take the full advantage of being local anywhere if you know the local or national language. It’s not like you’ve to be the master of every language. However, a little knowing also can be very helpful to you in different circumstances. So try speaking in Hindi wherever you’re in India. To enjoy the longtime stay or to save some accommodation money must select budget hotels in Sudder Street and nearby New Market area. And the best part is that staying in this area will help you to save your transport cost as on foot you can move around and visit many popular tourist attractions. Do shop where locals normally do. Go to wholesale markets to save money. 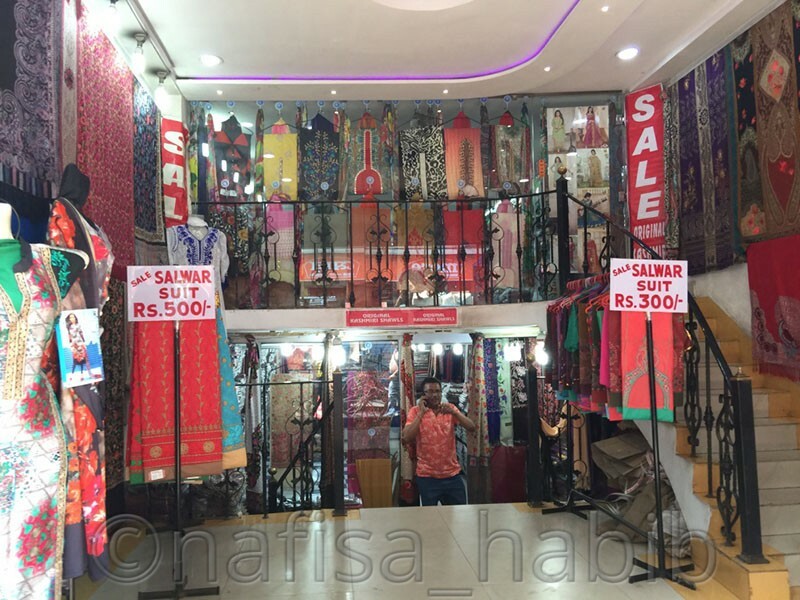 To get many discounts and offers you can always shop at Baazar Kolkata and Big Bazaar. Even you can try street shopping. And never forget to bargain. Don’t go for a taxi when you can comfortably travel by metro, local bus, and train. For short distance try the oldest tram service in Kolkata. You’ll definitely love. You can also take the auto-rickshaw to travel cheaply. Without any second thought, you can eat street food in Kolkata. You’ll like to taste again and again. You can take all meals (breakfast, lunch, and dinner) from the street food stalls. Many varieties are there to taste. Even you can try eating in local restaurants. It will save your money. 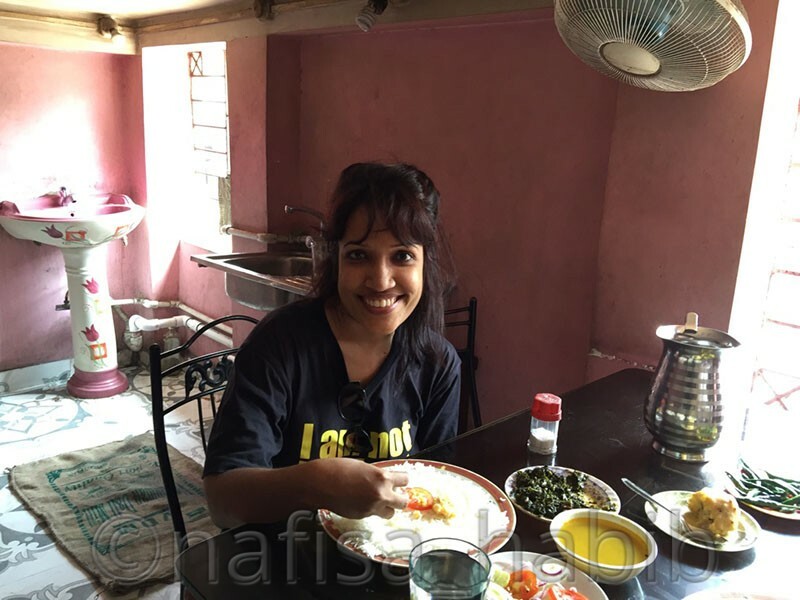 This time at Sanam Hotel in Marquis Street I had budget lunch in just 47 Rs. Can imagine? Mother Teresa’s house Mother House is one of the must-visit holy destinations to explore. Mother House is known as The Missionaries of Charity established by her in 1970 with the mission to help and care helpless peoples around. Now visitors are allowed to see beloved Mother Teresa’s tomb and museum. This house is only close on Thursday, and rests of the days are open to visitors. This is located in A.J.C. Bose Road and nearby from Park Circus. If you want you can work as a volunteer here to take part in a charity at Mother House. Victoria Memorial Hall is must-visit tourist destination located in Maiden. The white marble architectural design will surely catch your attention. This historical hall established in 1906-1927. There is one garden, which is open every day for all. The Victoria Museum is the main attraction and except Monday and national holidays, all days are unclosed. Ticket costs per head are 30 Rs. for Indians and 500 Rs. for foreigners. St Paul’s Cathedral is the most popular church in Kolkata city and must-visit holy place. It is located in Maiden just nearby Victoria Memorial. Indian Museum is the biggest museum in whole India. There are much to explore inside and huge, and rare many historical collections will make you surprised. This oldest museum established in 1814 and located in Chowringhee nearby New Market Area. Ticket costs per head are 20 Rs. for Indians and 500 Rs. for foreigners. All days are open for visitors except Monday and national holidays. You might like to book Kolkata tours, attractions, and activities online or check out some of the options below. I took a ferry ride from the Hooghly river in Millennium Park to reach Howrah bridge in Howrah. This is the cheap, easy and scenic way to reach Howrah Bridge. The Howrah station is very near from here. The architect of this bridge is the most beautiful one and established in 1943. 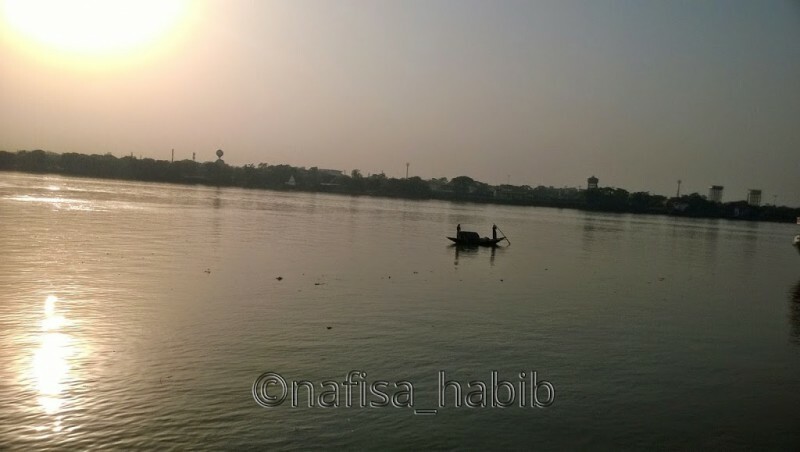 No Photo shootings are allowed here, but you’ll definitely love to watch the beauty of the river with evening sunset and a distant capture from here is the must-do things from the Howrah Bridge. And yes, you must not miss the chance to take remote shots of the Howrah bridge from the Ferry Ghat. 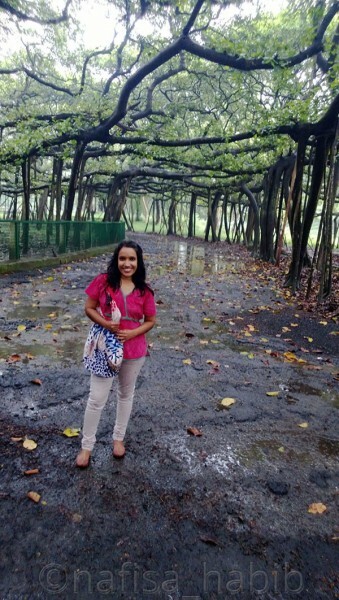 Great Banyan Tree at Acharya Jagadish Chandra Bose Indian Botanic Garden is 250 years old largest tree and famous one. It was really surprising to me until I made a visit. 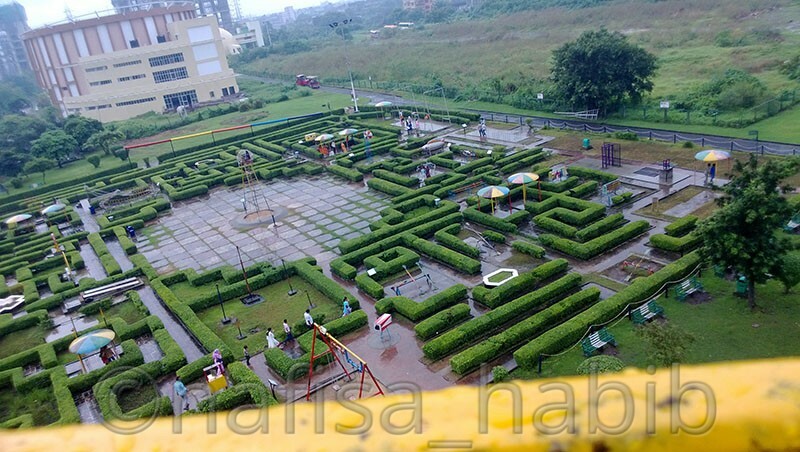 This garden is located in Howrah, Kolkata. 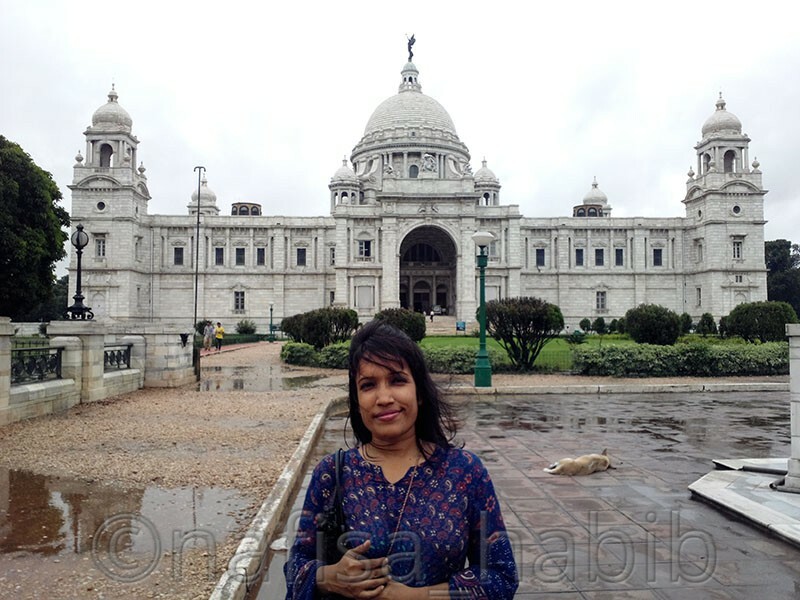 A must-visit tourist attraction in Kolkata. I’ve visited the Indian Botanic Garden by local bus from Park Street. It was really cool while crossing the Vidyasagar Bridge or Setu and enjoying the beauty of this longest bridge to reach. Entry ticket costs per head 10 Rs. for Indians and 100 Rs. for foreigners and you have to pay extra for carrying camera and mobile. Eden Gardens is the largest and famous cricket stadium in India. When you’re in Kolkata and any matches going on you just should not miss watching. This historic and oldest stadium established in 1864. It is the home ground for Kolkata Knight Riders team. World’s second largest cricket stadium Eden Gardens is very near from Esplanade. Science City is the largest science museum and popular tourist attractions in East Kolkata. There are many educational and fun activities to see and do here. The top view of this City is just amazing from a ropeway. Every day is open for visitors. Entry ticket costs per person 40 Rs. and other package costs are different. 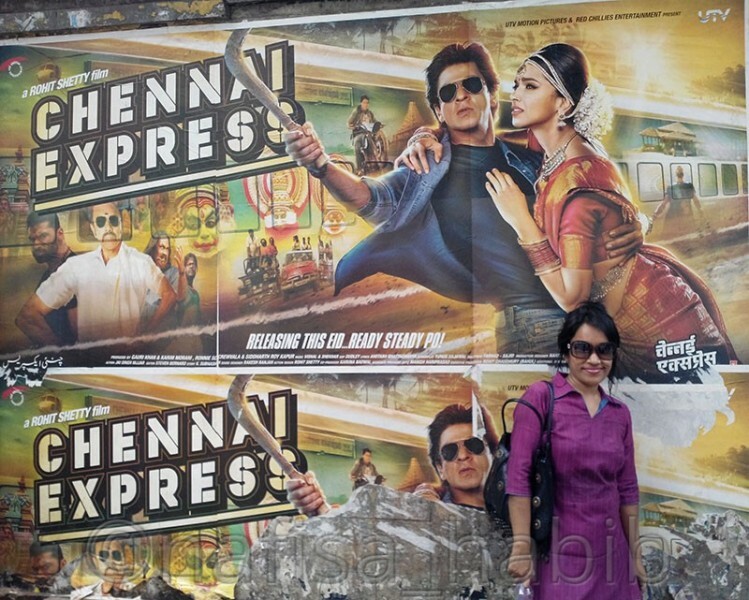 Indian movies and mostly Hindi are very popular worldwide. In Kolkata, you can watch Bengali and English movies too. It is just fun and a great time pass when you’re in India. Many theaters are there in Kolkata. And INOX is my first choice to watch any movies in Kolkata nearby. You can understand Kolkata is a huge city and apart from the above, there are much to explore. A must-visit historical city for all around the world. 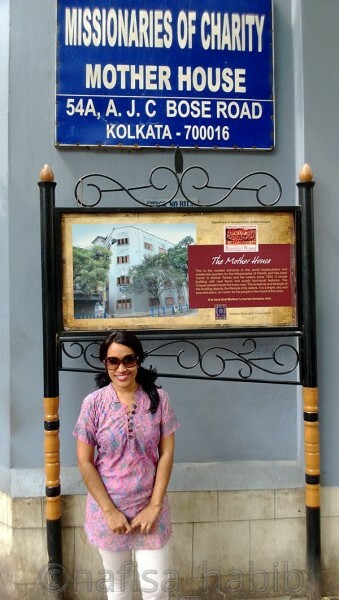 Happy touring in Kolkata (City of Joy)! You can join me in the discussion. Did I miss anything in the above lists to travels in Kolkata? What do you love most in Kolkata? Brilliant! Just finished your article. Picture of the post is amazing. I stay in Kolkata from my childhood, also I made an article about famous places in Kolkata city tourist guide information about travel. You can explore those places by spending just 160 rupees. Please check and share your views. 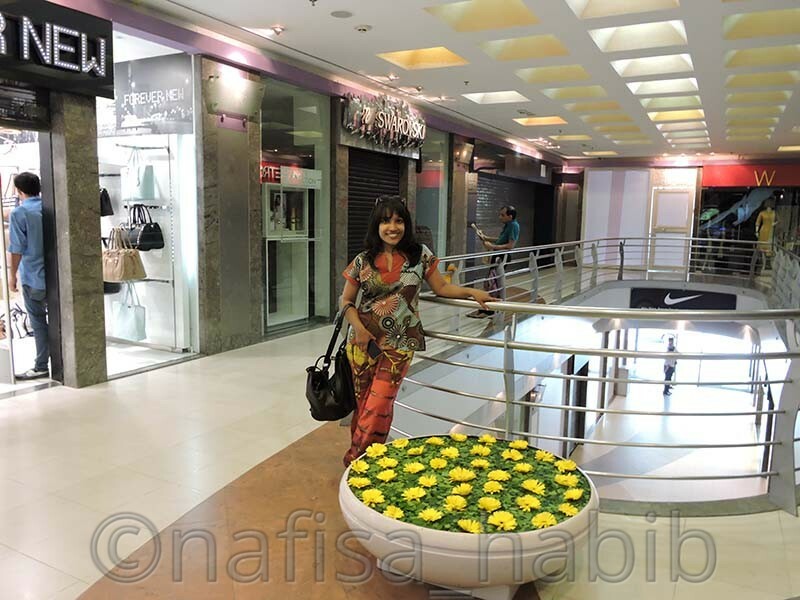 Hi Nafisa, Thanks for your awesome post. This post helps me a lot when I visited Kolkata for the first time. I follow your every single word of the post and this is helping me a lot to find out any place. Thanks a lot. Hopefully, you will continue sharing this type of post for other destinations. Hi Nazim, glad to know you found that post very helpful. Thank you too and sure I’ll keep sharing such kind of post for other destinations as well.